When it comes to drilling automation and turnkey automated drilling machines, Lind SA Automation the Southern Africa industry leader. We supply reliable, precise drilling machines to a broad base clientele throughout Southern Africa. No matter what application you need a drilling machine for we are certain that our drilling machines will be up to the challenge. 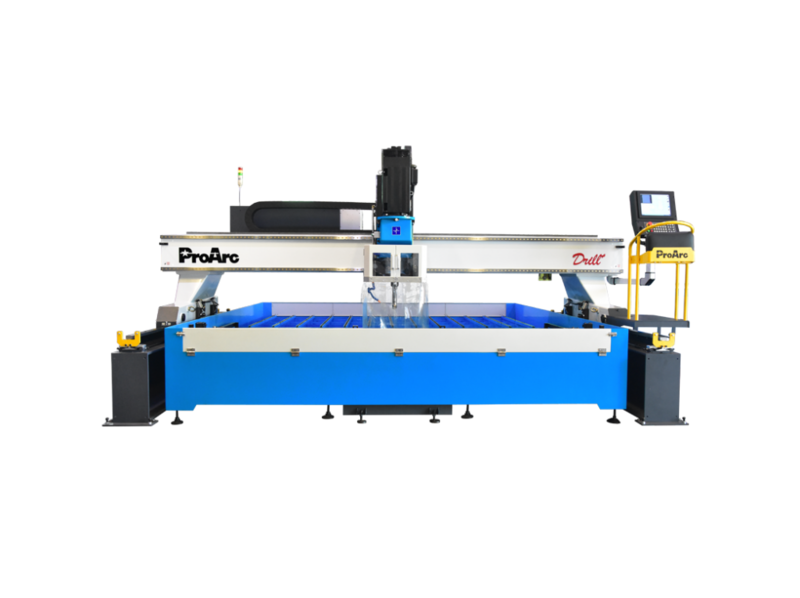 Whether you need a radial drill machine or another drilling machine in our product range, we have a wide variety of machines for your business. We ensure that all of our drilling machines are of the highest quality, ensuring reliability and accuracy. Lind SA Automation understands full well that the functionality of drilling machine is imperative to businesses. 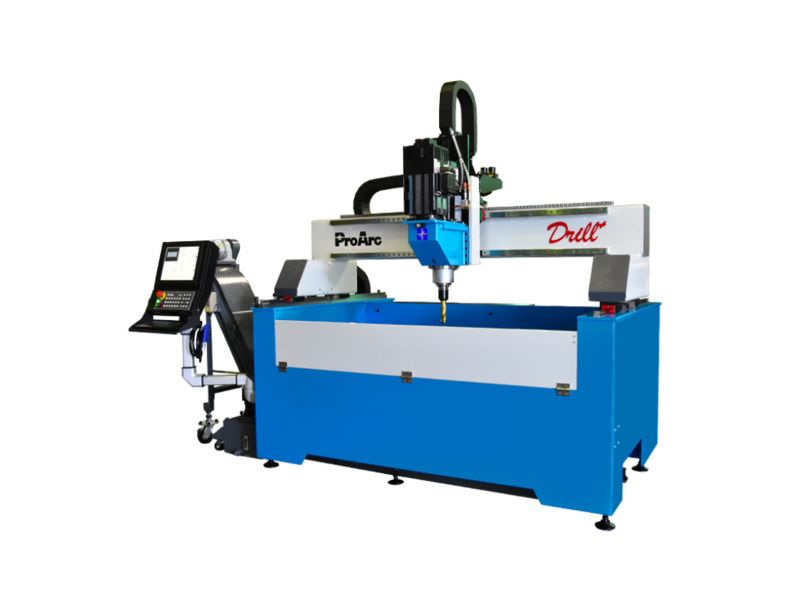 We ensure productivity and profitability with our quality drilling machines. 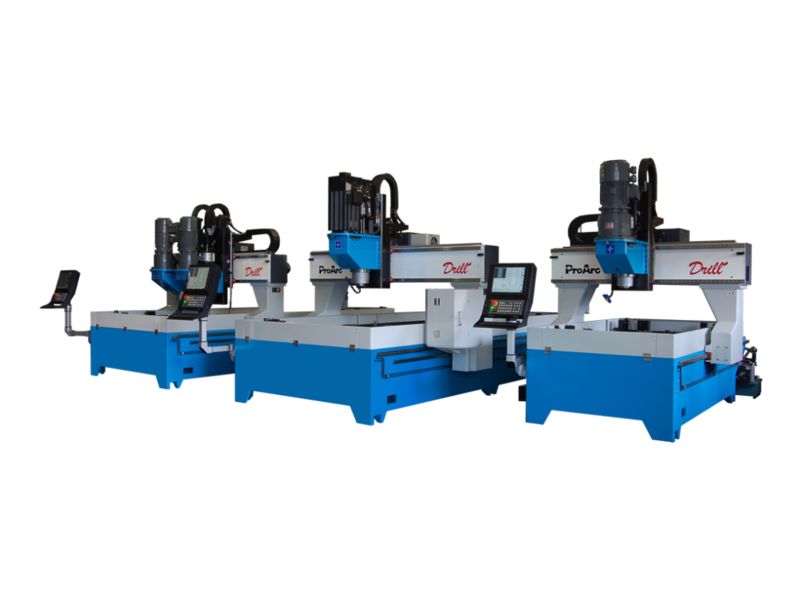 If you are looking for cost-effective, precision driven drilling machines then turn to Southern Africa’s most trusted supplier of drilling automation solutions, Lind SA Automation.